These Aren't Just Cosplay Photos. They're Portraits. Photographer Mike Kowalek loves taking pictures, whether that be birds, bridges, you name it. 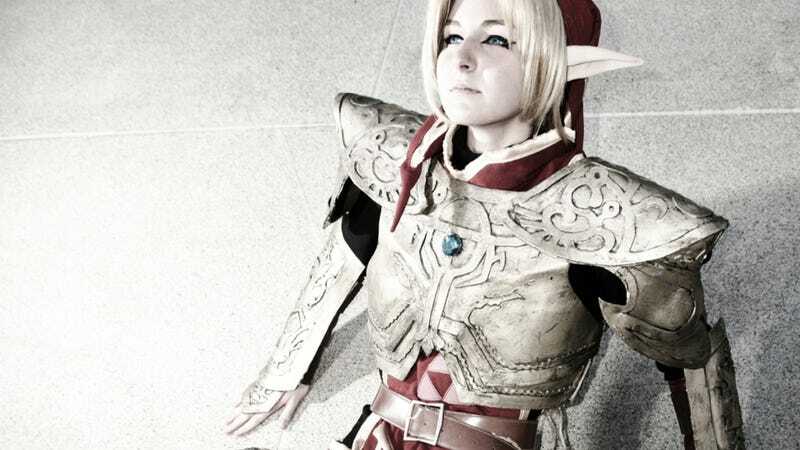 But it's his cosplay photos that got him on Kotaku. He doesn't just take photos, but proper portraits of folks who don costumes, who deserve way more than simple convention snaps. The originals are viewable on Mike's site. Check 'em out!